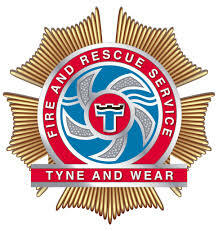 Tyne and Wear Fire and Rescue Service are attending to give advice regarding fire safety in the home, including the offer of free home safety checks and the fitting of free smoke alarms. They will also promote the volunteer opportunities available in the service. Find them at Stand C29.